Dilworth Heights is located at 2664 Dilworth Heights Ln. in Dilworth, North Carolina. Ranging from 900 to 1700 square feet with two to three bedrooms and all having two and one half bathrooms, you can find the unit that is the perfect size for you. The living and dining rooms are spacious so you have plenty of room to entertain guests and the kitchen is fit for any cook. A swimming pool is made available to all residents as well as two parking spaces for each unit. The location of Dilworth is also a great feature! 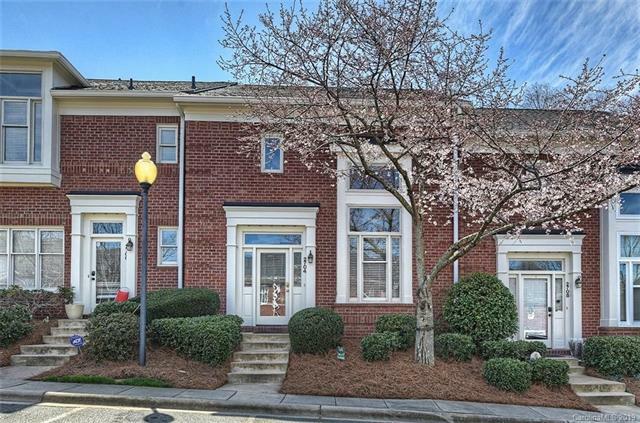 Dilworth Heights is close to many delicious places to dine and sports fans, the Bank of America Stadium, home of the Carolina Panthers is within a couple miles so you don’t have to go far to see a great football game! The Bobcats Arena is also close, so you can enjoy basketball games, concerts, and other fun events hosted there and all around Charlotte. No matter what your interests are, living at Dilworth Heights gives you chance to visit the many places around Charlotte while enjoying the wonderful qualities of a good home, inside and out.